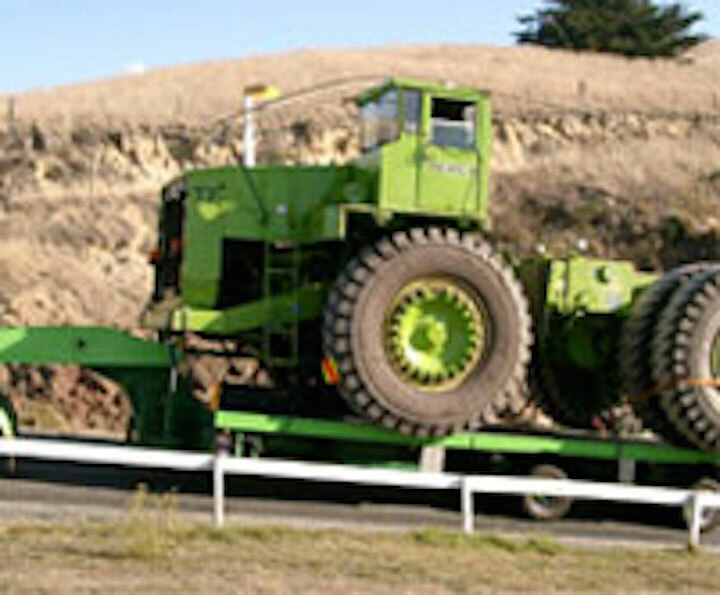 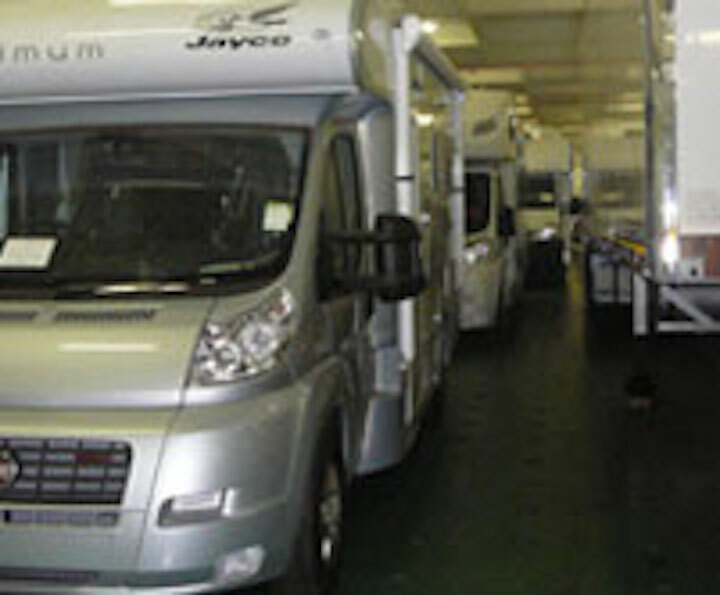 off machinery, vehicle and container moving needs. 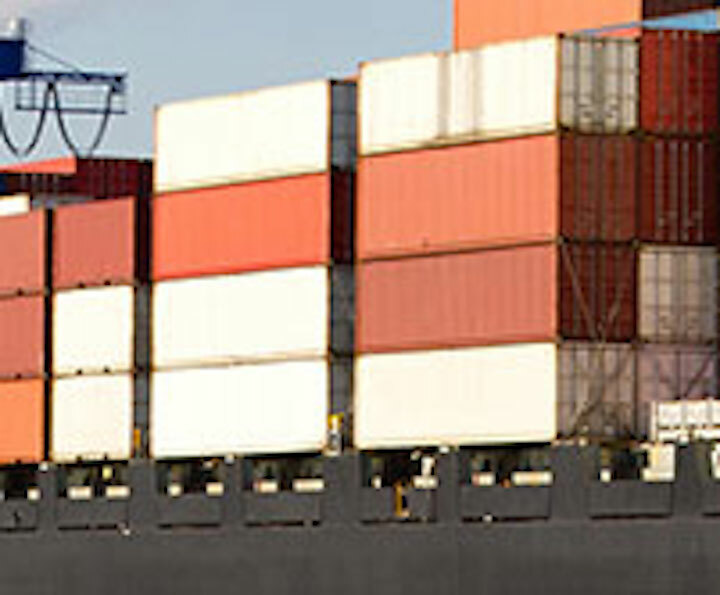 New Zealand or Export or Importing, we can arrange your freighting needs. 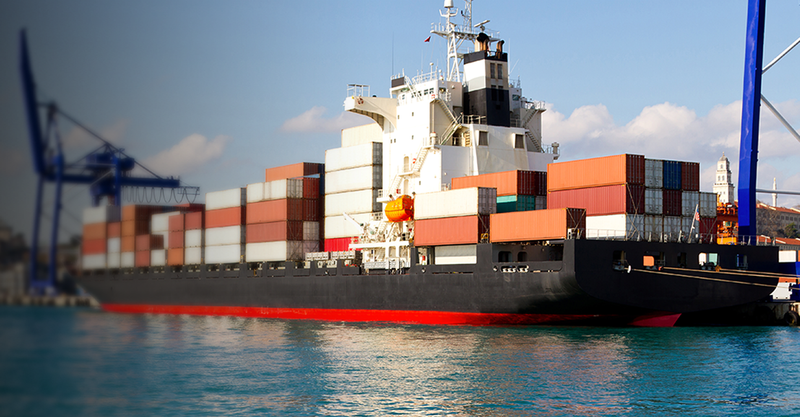 utilises the best combination of road, ship and rail to get your cargo to its destination.